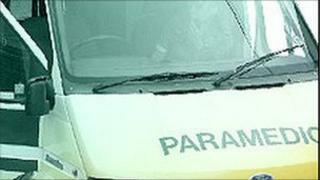 A man who was critically injured in a car crash in Newry on Saturday has died in hospital. He was Larry Connor, 62, who was from the city. His jeep crashed on the Old Dublin Road at about 1530 GMT on Saturday. No other vehicles were involved in the accident.